The year's almost come to an end, but that doesn't mean the musical world is stepping off the gas pedal. Last week saw yet another batch of impressive music releases, carrying on the trend of the year so far. Among the many noteworthy releases, some stood out as key highlights that definitely deserve a listen. 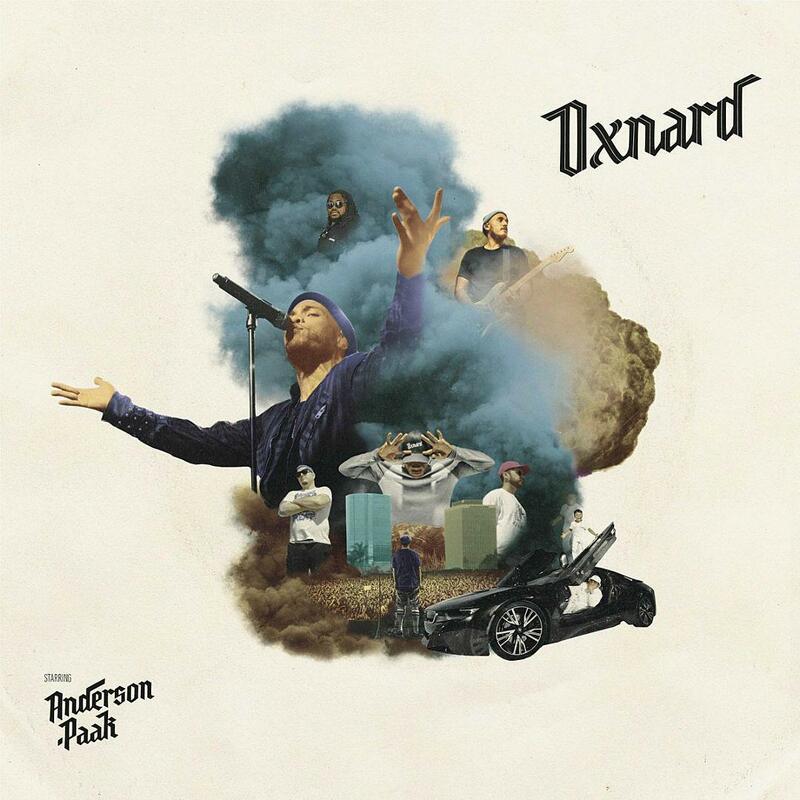 Anderson .Paak's much-awaited new album, 'Oxnard', released last week to rave reviews. The album is the first to be released via Aftermath Records and head honcho Dr. Dre worked closely with .Paak on the album, helming most of the production. The follow-up to 2016’s 'Malibu' boasts a string of high-profile collaborations, including Kendrick Lamar ('Tints'), Pusha-T, J. Cole, Snoop Dogg, Q-Tip, ScHoolboy Q, and more. 'Oxnard' displays .Paak at his most playful best as he sings, raps and plays a host of instruments through the 14-track effort. "Two control freaks, perfectionists that just can’t stop working on a project,” he said of working with mentor Dre. And, it clearly shows on the album. 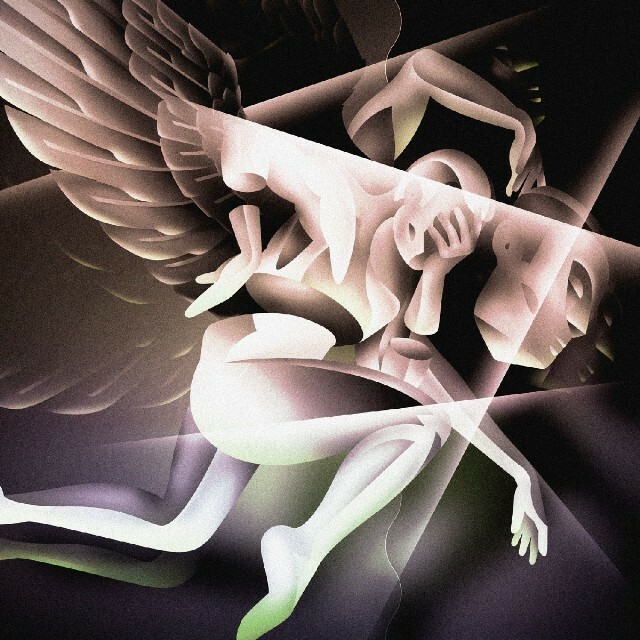 Album art for Smashing Pumpkins' 'Shiny and Oh So Bright, Vol. 1 / LP: No Past. No Future. No Sun. For the first time in 20 years, 90s alt rock legends Smashing Pumpkins returned with the original lineup of Billy Corgan, James Iha and Jimmy Chamberlain on their comeback record 'Shiny and Oh So Bright, Vol. 1'. Longtime guitarist Jeff Schroeder rounded up the lineup to produce the crisp, 8-track effort that shows the Pumpkins step back into the thick of things with new, rejuvenated energy. While the critical response to the album has been mixed, longtime fans of the band will get to see a mix of the old and the new as they are re-introduced to a band that made a name for itself with its non-conformist ideas and no-bulls**t approach. Damon Albarn has been having quite a productive year. He returned with Gorillaz's new album 'The Now Now' earlier this year, which arrived less than a year after their last release. 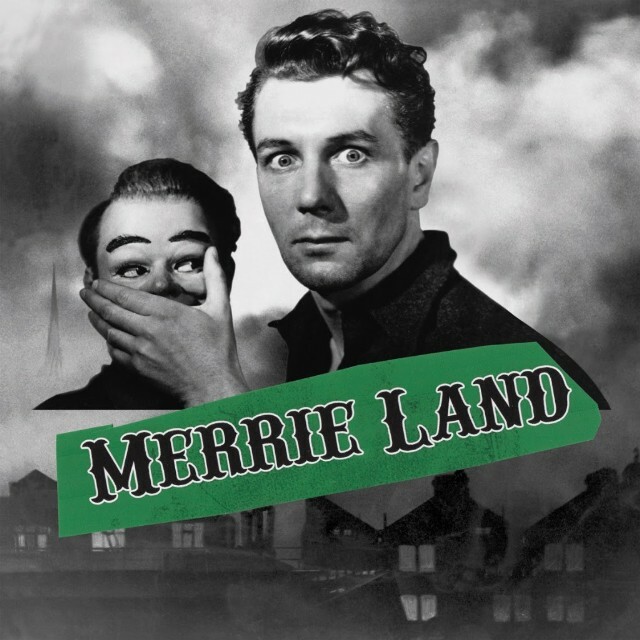 Pushing his creative boundaries even further, Albarn reunited with Paul Simonon (The Clash), Simon Tong (The Verve), and Tony Allen under the banner of the supergroup The Good, the Bad and the Queen with the new album 'Merrie Land'. Arriving a full decade after their self-titled debut, the album is a politically charged one, with a scathing criticism of Brexit intertwined into its jangly, meandering sound. Listen to the full album here. Album art for Mariah Carey's 'Caution'. 'Caution' is Mariah Carey’s first release since 2014’s 'Me. I Am Mariah… the Elusive Chanteuse'. Guest spots on the 10-track effort include Blood Orange, Slick Rick, Ty Dolla $ign, and Gunna. But what's more interesting is that the list of producers credited on the album outweigh the artist collaboration. Apart from Carey herself, the list of producers includes Skrillex, No I.D., Timbaland, Nineteen85, Poo Bear and many more. In spite of all the cooks adding their own touch to the broth, the album is far from cluttered. 15 albums into her sprawling career, Mimi reminds us why her very name is synonymous with musical excellence. 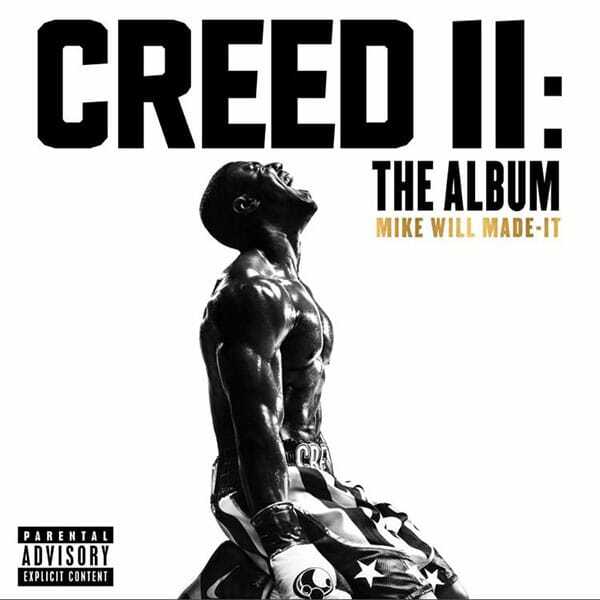 Legendary producer Mike WiLL Made-It’s star-studded soundtrack to one of the most anticipated films of this fall arrived last Friday. 2018 has been the year of exquisite soundtracks and the sequel to the 'Rocky' reboot from 2015 is yet another to flex its chops. Previewed by ScHoolboy Q, 2 Chainz, and Eearz’s 'Kill ‘Em With Success', as well as the Kendrick Lamar and Pharrell Williams link-up 'The Mantra', the album also features Bon Iver, Lil’ Wayne, Nas, Nicki Minaj, Vince Staples, ASAP Rocky, and Rick Ross, as well as a posse cut called 'F.I.G.H.T.' featuring Gucci Mane, YG, Trouble, Migos' Quavo, and more.